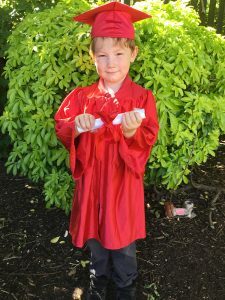 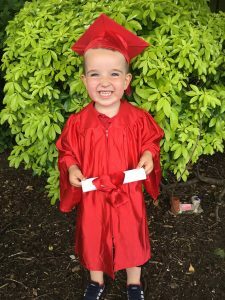 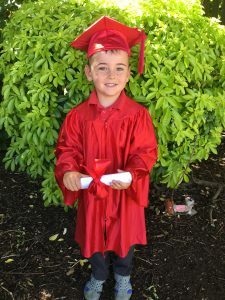 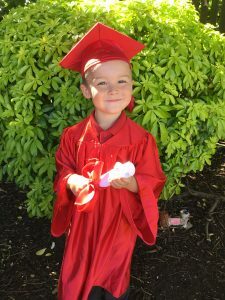 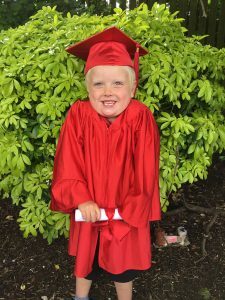 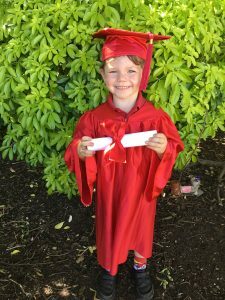 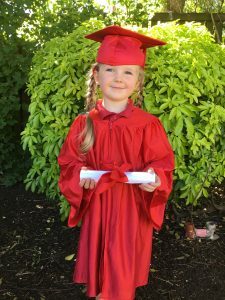 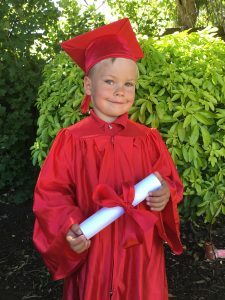 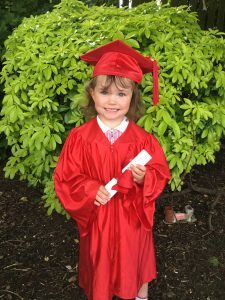 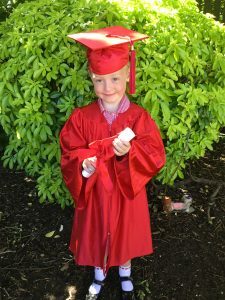 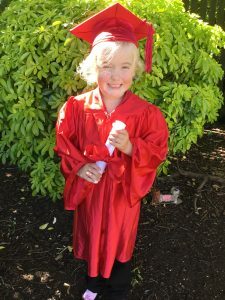 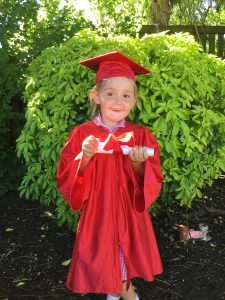 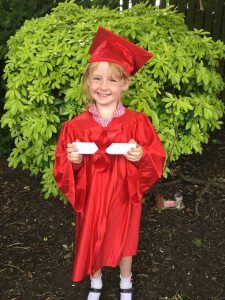 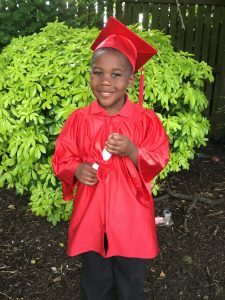 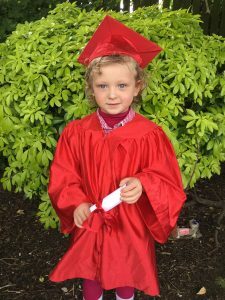 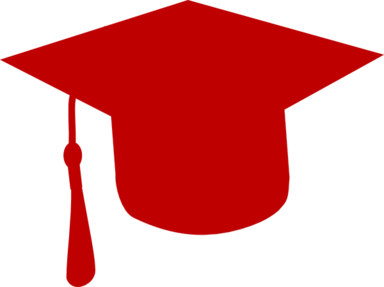 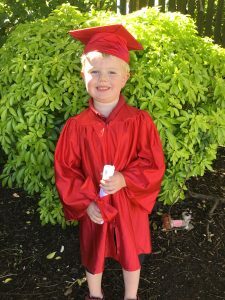 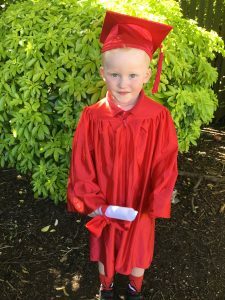 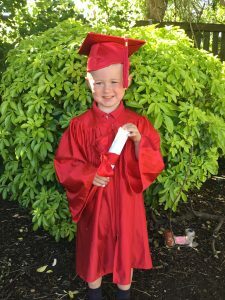 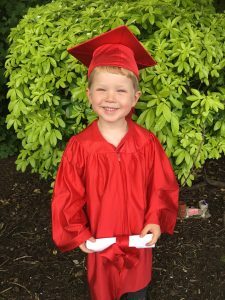 Today all of the children who will be leaving Nursery to join Reception in September graduated. 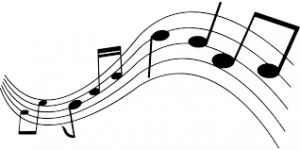 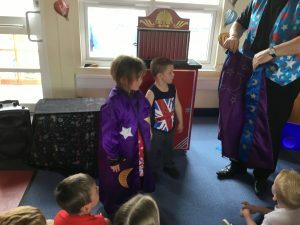 The children have had such a fantastic year and today’s ceremony was a chance for them to shine! 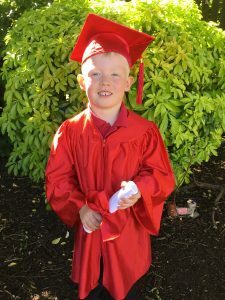 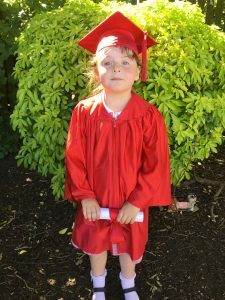 They looked amazing in their gowns and hats and there were one or two tears shed by the grown-ups! 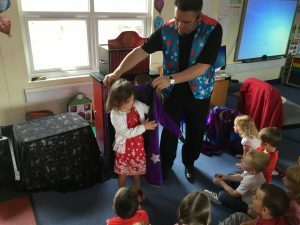 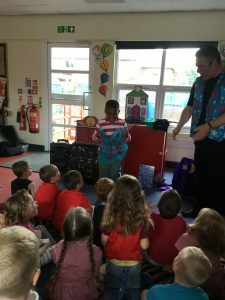 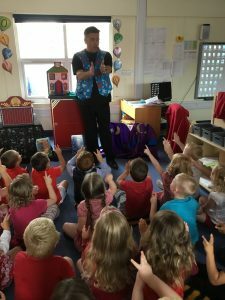 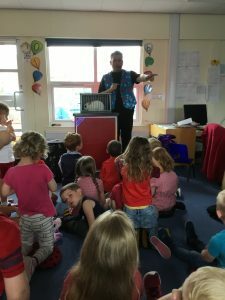 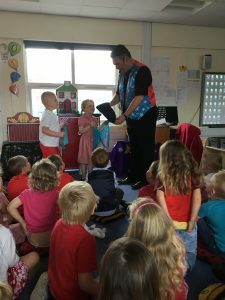 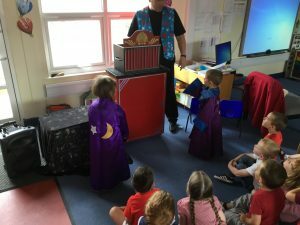 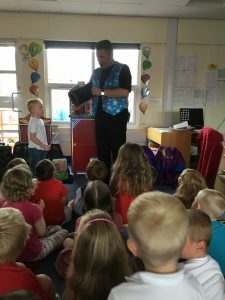 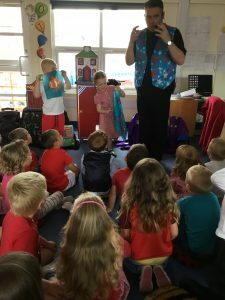 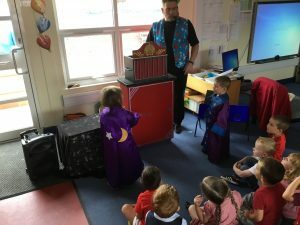 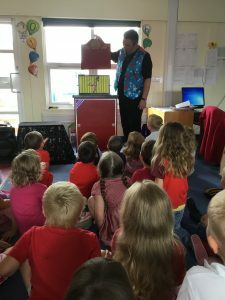 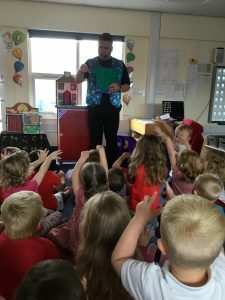 As an end of Nursery treat, we had Magic Andrew in to put on a show for the children. 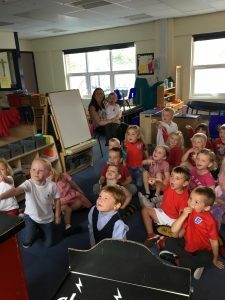 They were mesmerised by him and even managed to make a real rabbit appear! 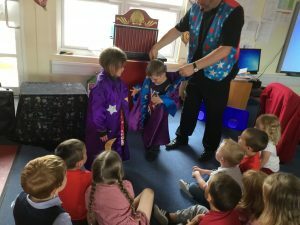 It has been an honour to be a part of the children’s’ lives over the past year and we hope that they continue to shine in Reception!